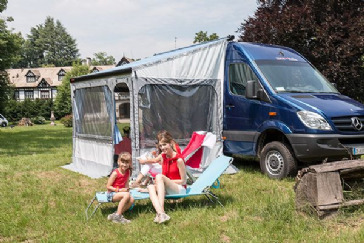 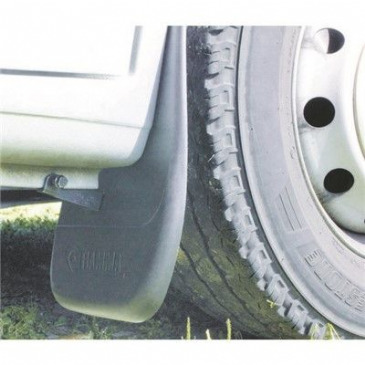 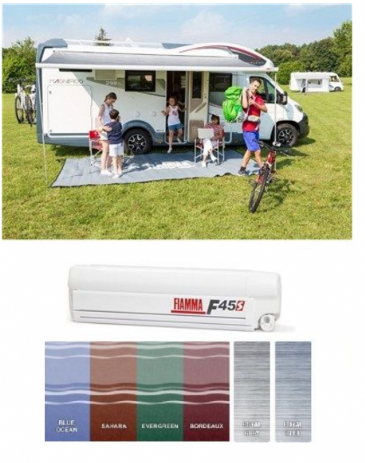 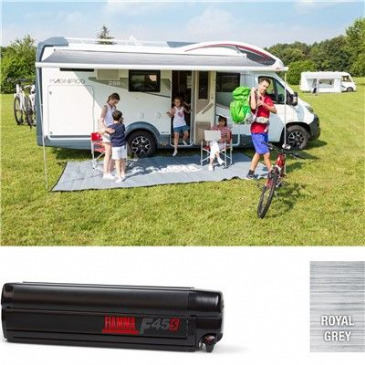 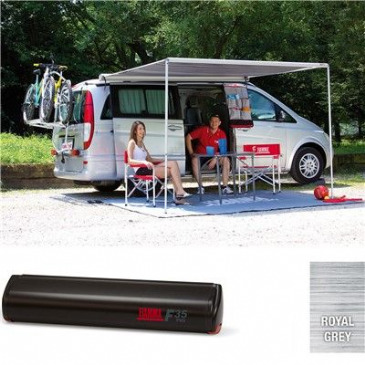 This Fiamma Cover Premium is the ideal winter cover to protect your caravan, campervan, or motorhome from the sun, UV-rays, dust, pollution, and dirt. 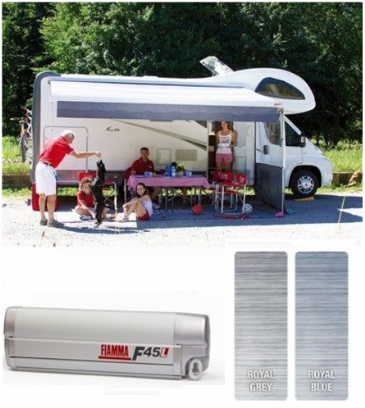 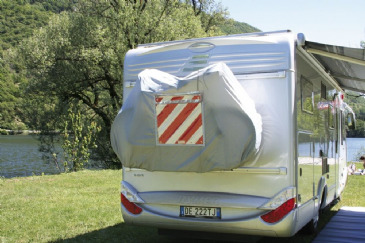 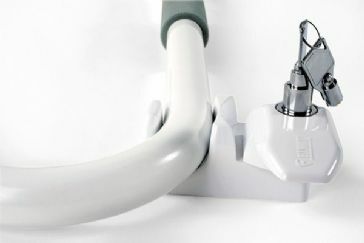 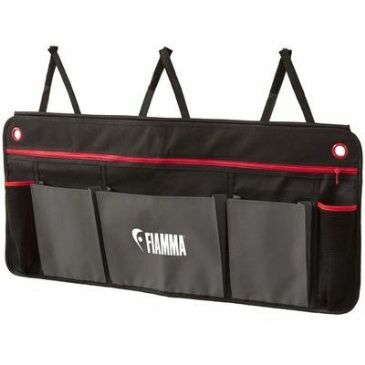 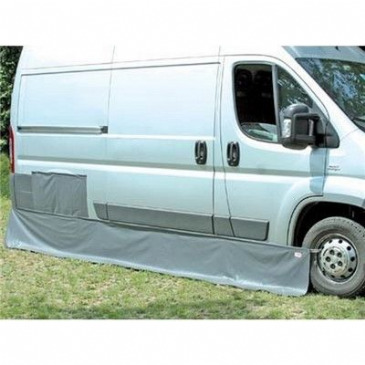 The Fiamma motorhome Cover Top is the best solution for protecting your motorhome. 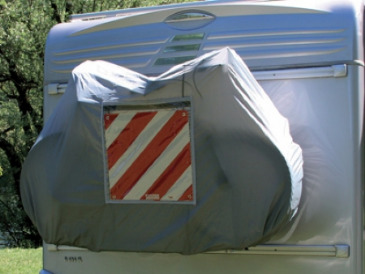 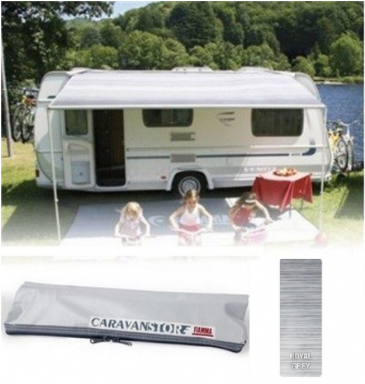 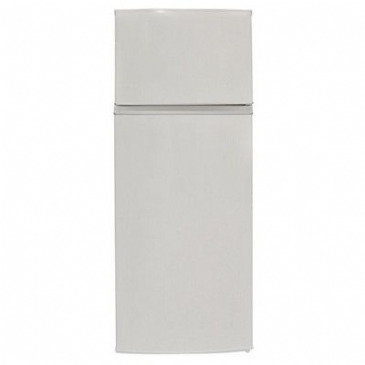 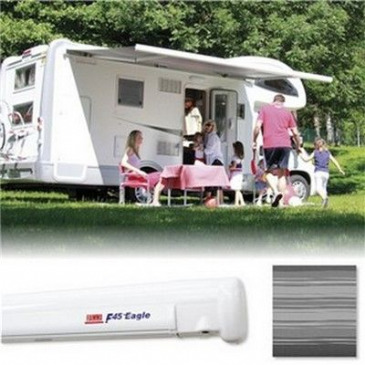 Sturdy and hard-wearing cover made with UV-resistant and heavy-duty vinyl to protect the motorhome from dirt and sun. 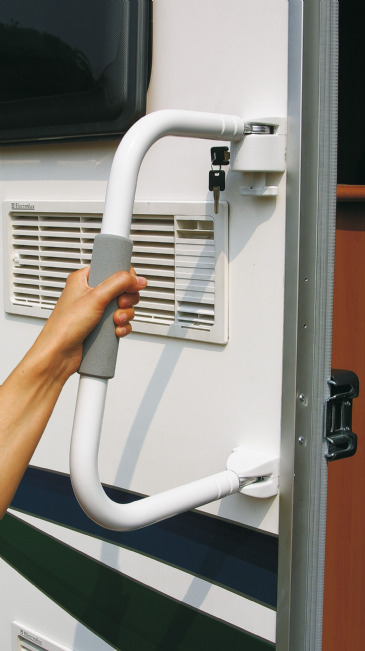 Easy to tighten using ropes or elastic cords (not included). 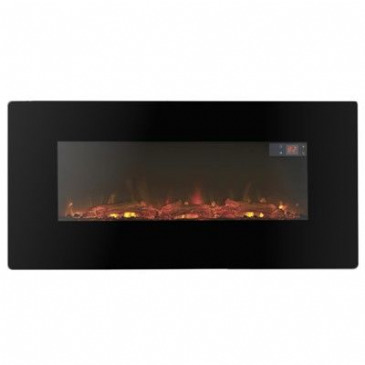 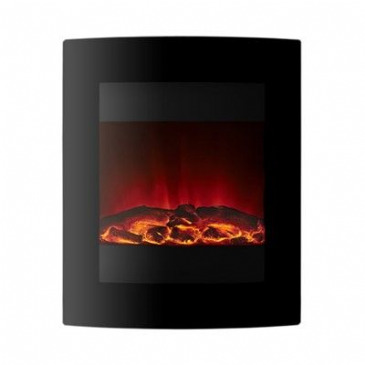 Front panel equipped with one large full light Crystal window and vinyl extension to the floor. 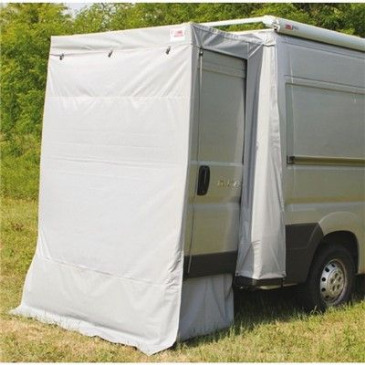 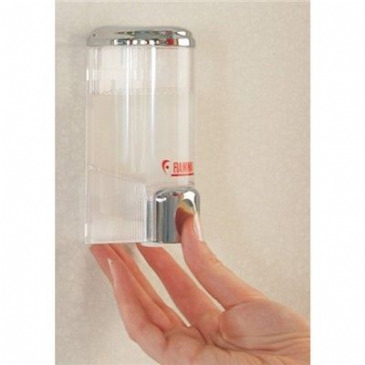 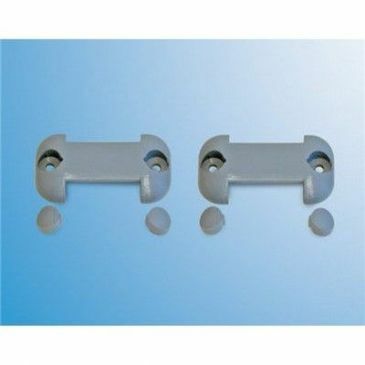 Gives you more privacy and protection against the wind. 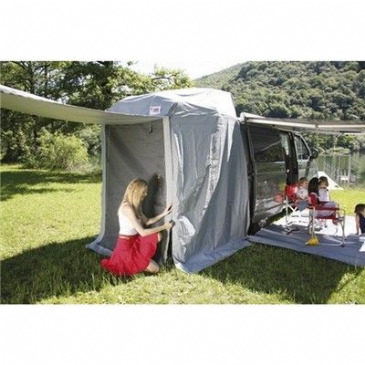 Made of rot-proof vinyl, washable fabric with UV protection. 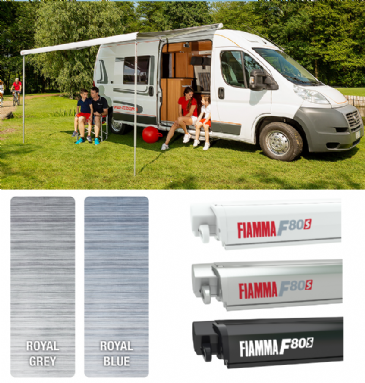 Fiamma organisers optimise the space inside the vehicle increasing the order and the loading capacity and providing a practical advantage for the whole family. 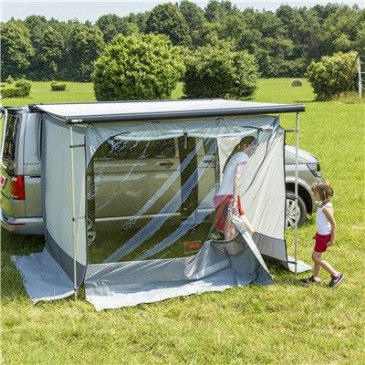 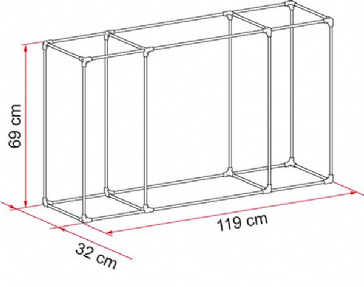 Easy and safe to install: it doubles your living space!The Fiamma Privacy Room is the only enclosure that allows full aeration on all windows. 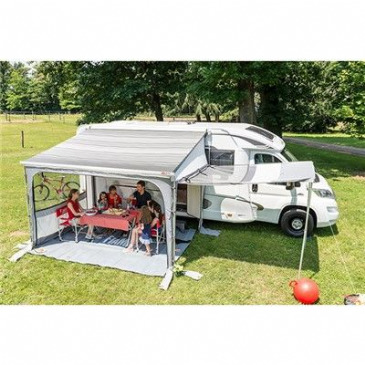 With the Privacy Room you can transform your awning into a comfortable living area. 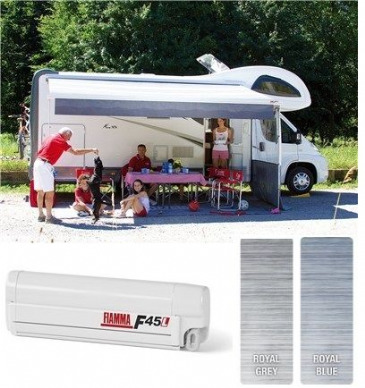 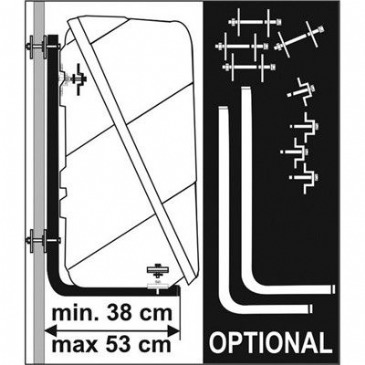 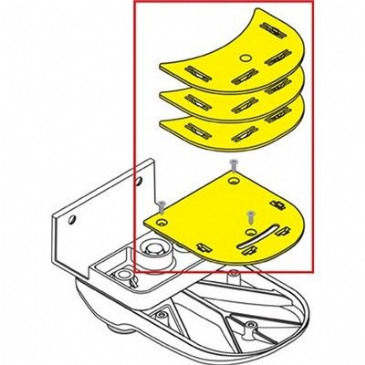 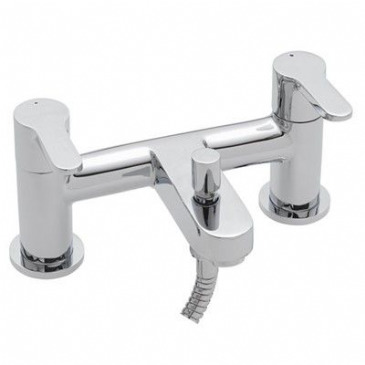 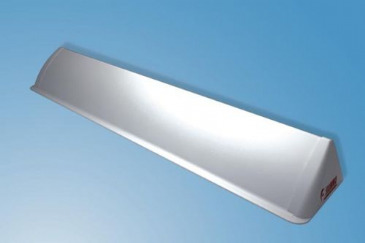 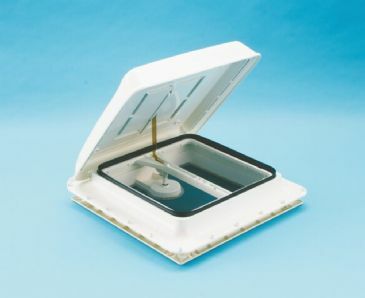 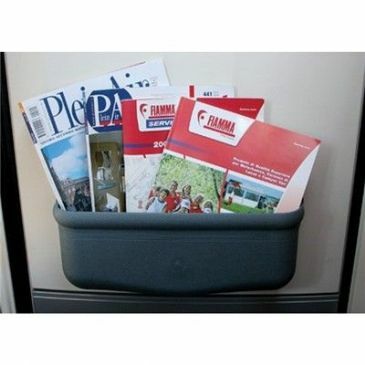 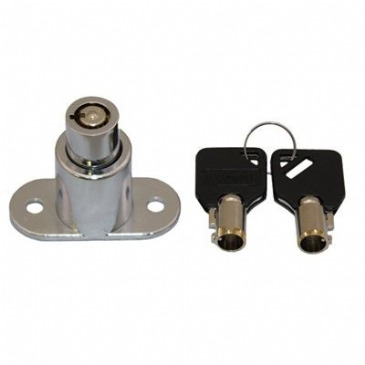 This Fiamma Step is the perfect solution for your caravan, motorhome, or campervan. 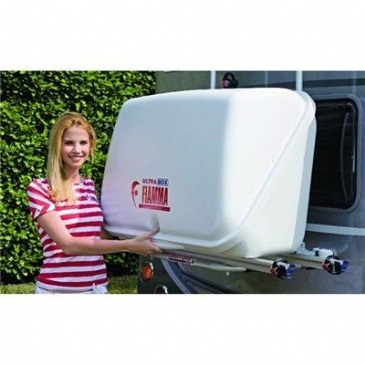 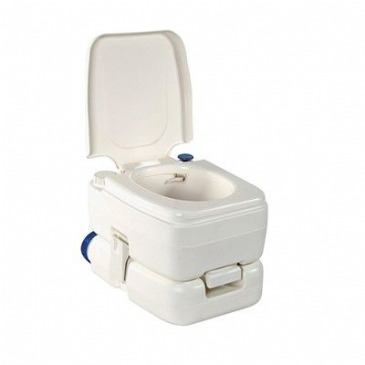 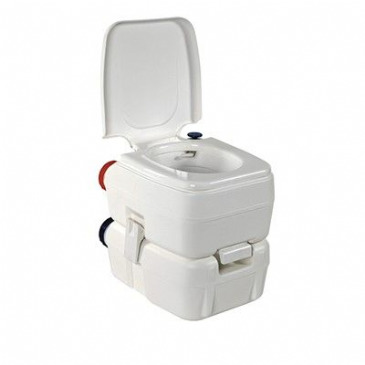 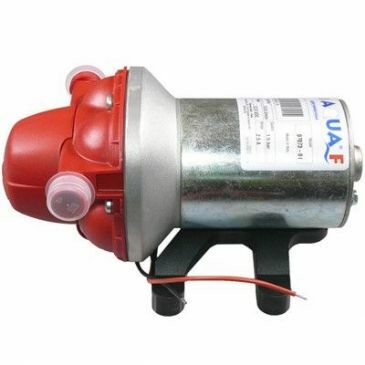 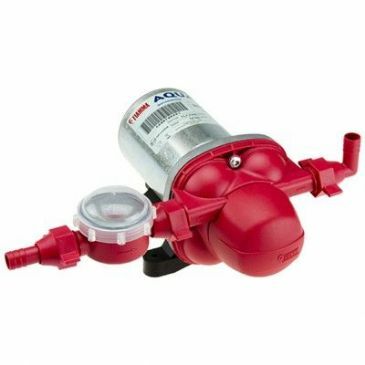 Composed of UV-resistant polypropylene for added stability, this is the strongest step for your recreational vehicle. 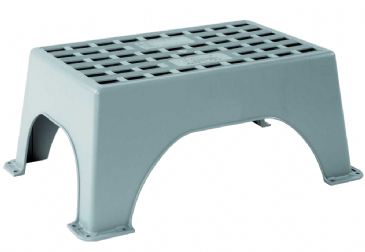 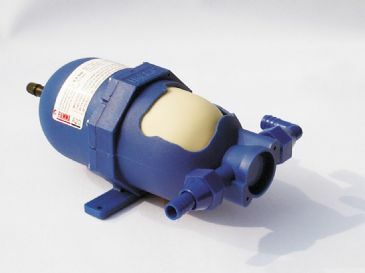 Featuring a large non-skid surface for added safety. 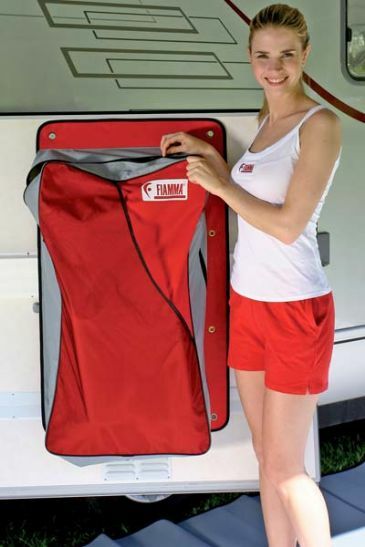 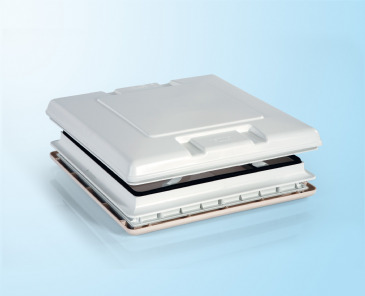 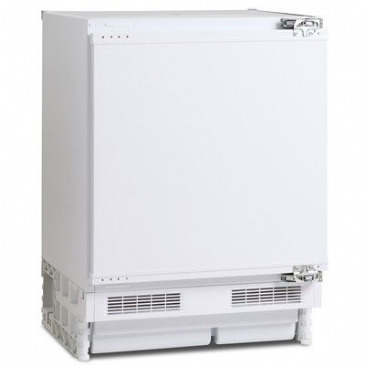 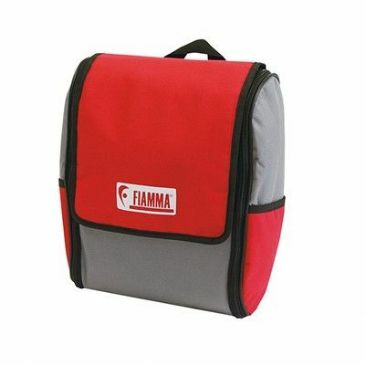 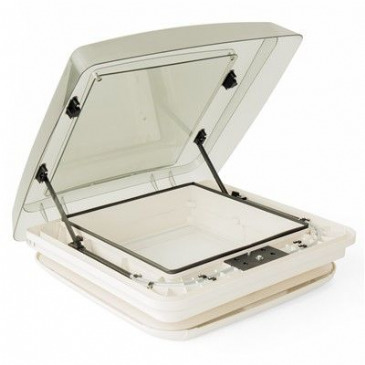 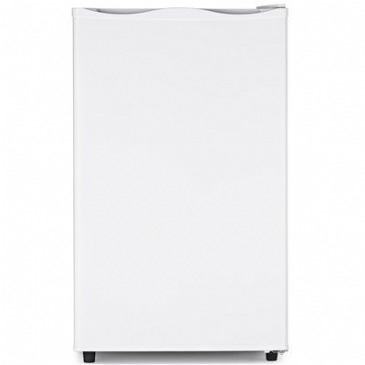 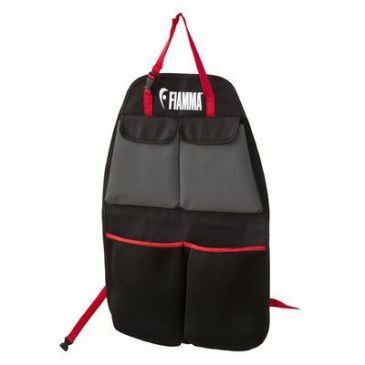 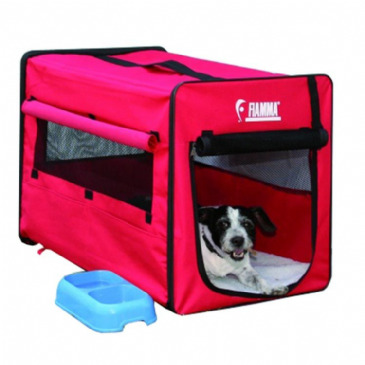 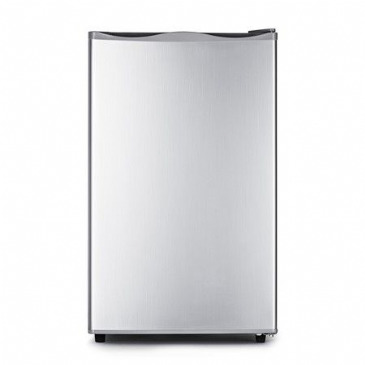 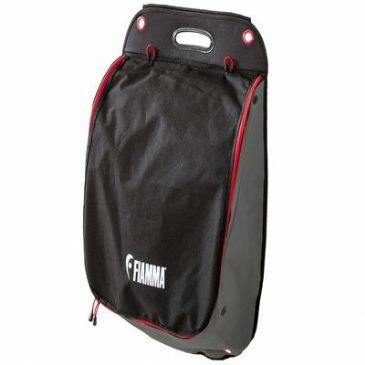 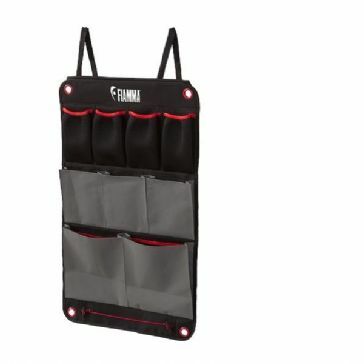 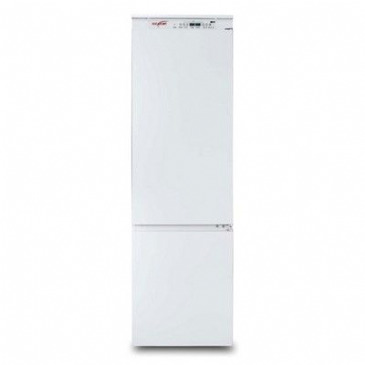 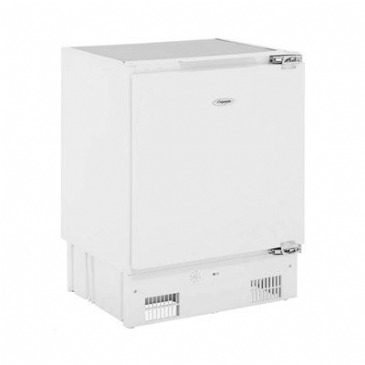 The Fiamma Sun View Side is a convenient and easy to use side panel for added protection from the sun. 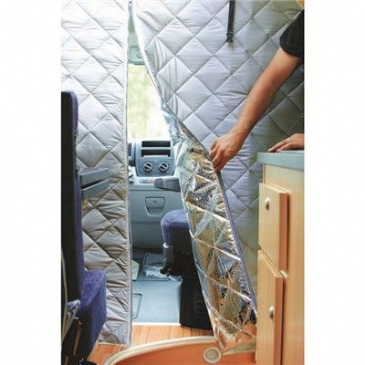 Made with translucent material that blocks out approximately 80% of the light. 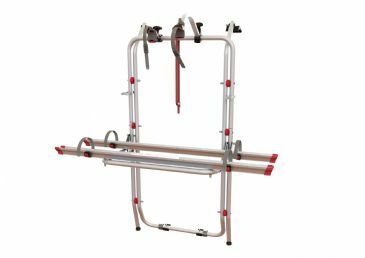 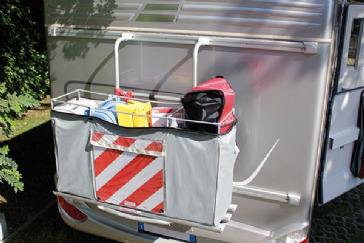 The Fiamma Sun View Side comes complete with tension rafter, ropes and pegs. 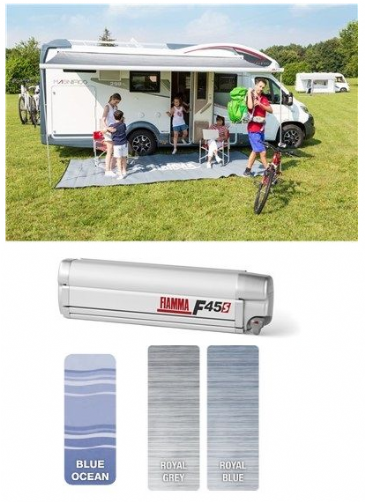 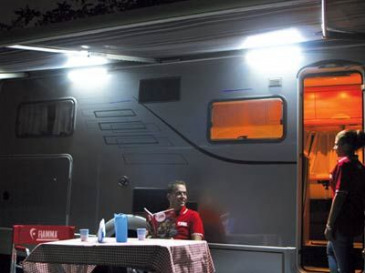 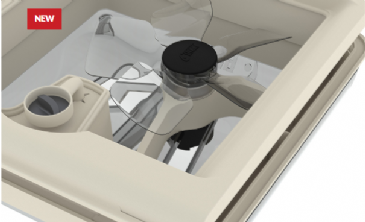 The Fiamma Sun View XL is a convenient and easy to use front panel which blocks out approximately 85% of sunlight, giving you added comfort and protection while using your awning.